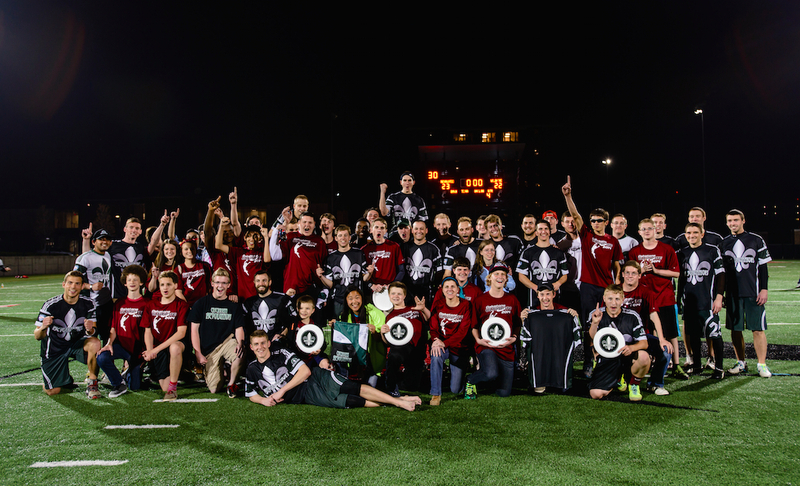 A great win against the Chicago Wildfire last Friday night!! Top 10 highlights from around the league below (#6 and #2 from our game) and the Montreal crowd was unreal. Canada sure likes their Ultimate. But even with the win, what made my night was our friends from Oakstone Academy joining us for throwing, autographs, and camaraderie after the game. Posted by Kevin Kula at 9:46pm April 24, 2014 Bookmark the permalink.